Monuments, when classically depicted, are usually thought of as the upright headstones most commonly seen or pictured when a cemetery is thought of. 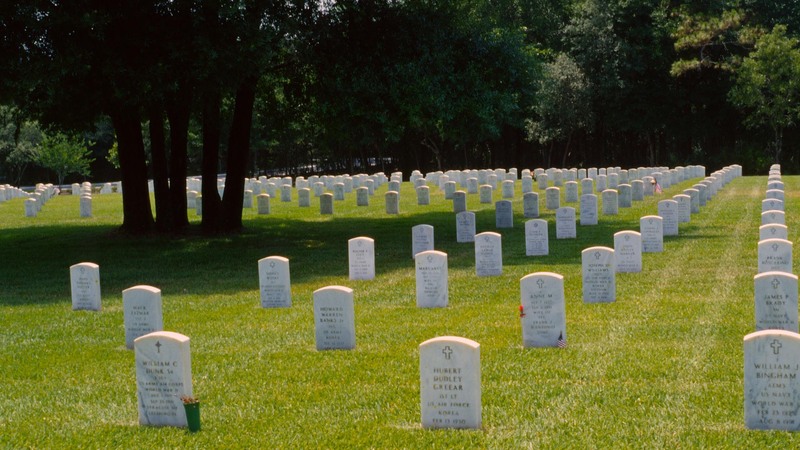 Much of this is caused by monument regulations placed by many modern cemeteries or memorial parks. 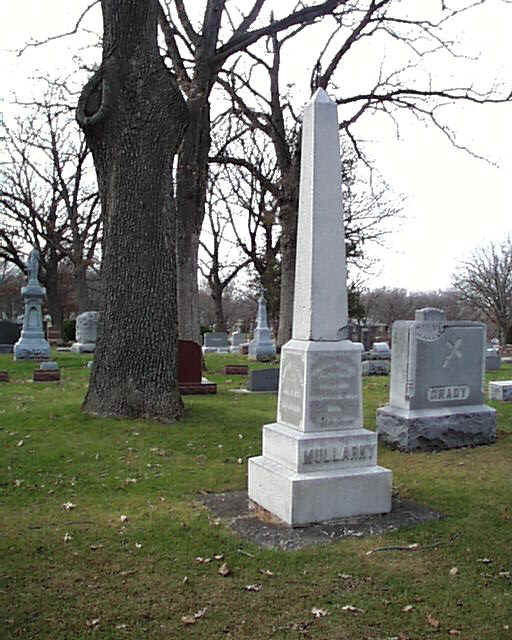 Other common types of monuments include foot markers, obelisks, and columns. We will visit these and more in this article. Easily the most commonly encountered monument is the headstone. They have been the most popular grave memorial found in cemeteries for quite some time. They are made from a range of materials, and, depending on the material chosen, are available in a bevy of colors to choose to capture the mood and memory of your loved one. Beyond this, there are many designs to choose from- simply tablets, domed, shouldered, and each communicate a custom message. 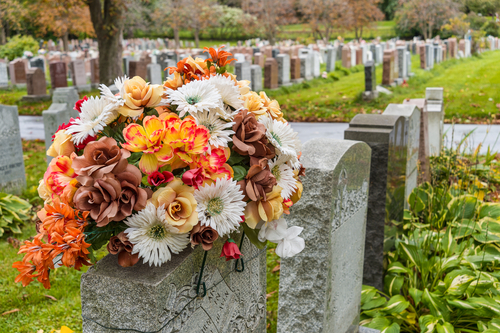 On average, the price of a headstone ranges from $1,000-$3,000. Headstones get their name from their common placement above the head of the deceased. Usually, a headstone is standalone, but they were once commonly encountered by footmarkers. The second most frequently encountered monument is the foot marker– often considered the less expensive alternative to a headstone. Footmarkers are smaller than headstone, and are shorter and lower to the ground. Because of this, they are made from more durable material, and often, have a longer natural lifespan than headstones. Footmarkeres, while less expensive, are not the cheaper alternative. They are still a graceful way to commemorate your loved one, and like headstones, are available in many materials and colors. These types of monuments are less commonly encountered, but are still seen in many types of monuments, especially veteran’s cemeteries. 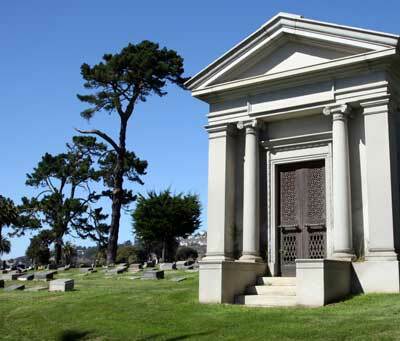 These types of memorials, such as mausoleums, are some of the finest and simplest forms of burial. While less frequently seen, and often more expensive, monuments of this type are truly a beautiful way to memorialize those you love. After selecting the type of monument you’d like to use to commit the memory of a loved one, the final steps of the monument choosing process can be taken. In our next article, we will talk about the types of materials and colors available when choosing a monument, and how to proceed with the purchase. For more information regarding the types of monuments available to you, please contact St. Charles Monuments. We are ready to help.